DSA is a fully functional training facility that offers hitting, pitching, catching, and fielding for baseball and softball. We also, offer strength training and exposure camps. We are dedicated to giving top notch instruction while creating a safe and healthy environment to train in. 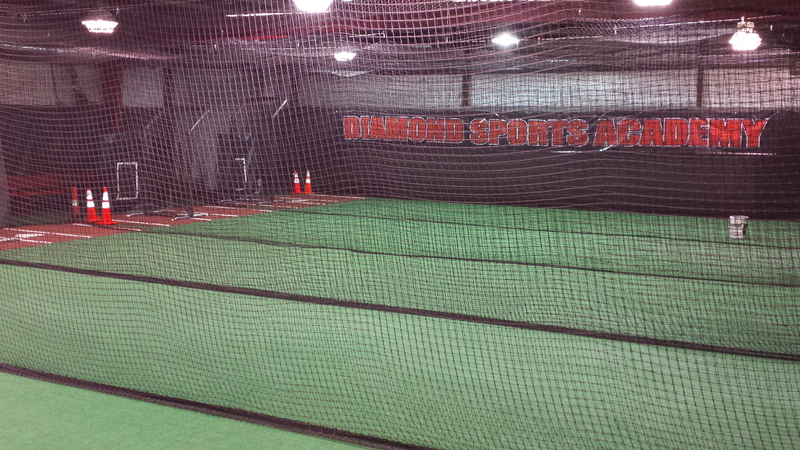 Since opening in May of 2013, Diamond Sports Academy has continued to grow and branch out. We build CHAMPIONS!